Siberian jay, originally uploaded by Fredww. 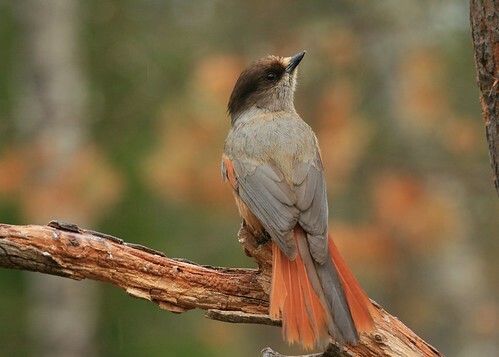 Little more is published online about the Siberian Jay. I will do some further research in my local library and update this post at some point.